Our pets are part of our families- how do we know who to trust to take care of them? 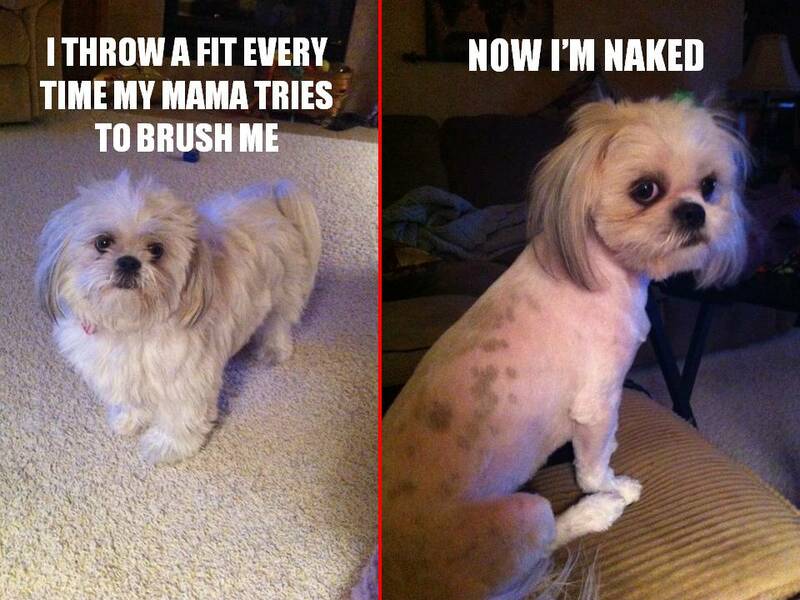 Some pets can easily be bathed or brushed at home, while others require the services of a professional groomer. Here are some of the things that you should know and questions you can ask to help you select the right groomer to take care of your pet. Groomers can learn their craft by either attending school or working as an apprentice. Schools may issue a certificate of completion while apprenticeships are less formal. 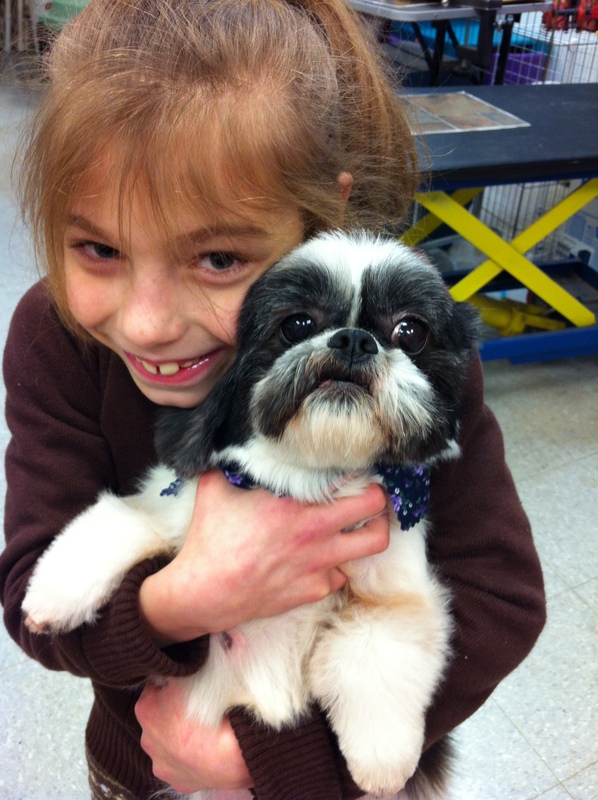 No matter how groomers learned, it is important to know that they not only understand the necessary grooming styles and techniques, but also pet handling, safety, health, and behavior. 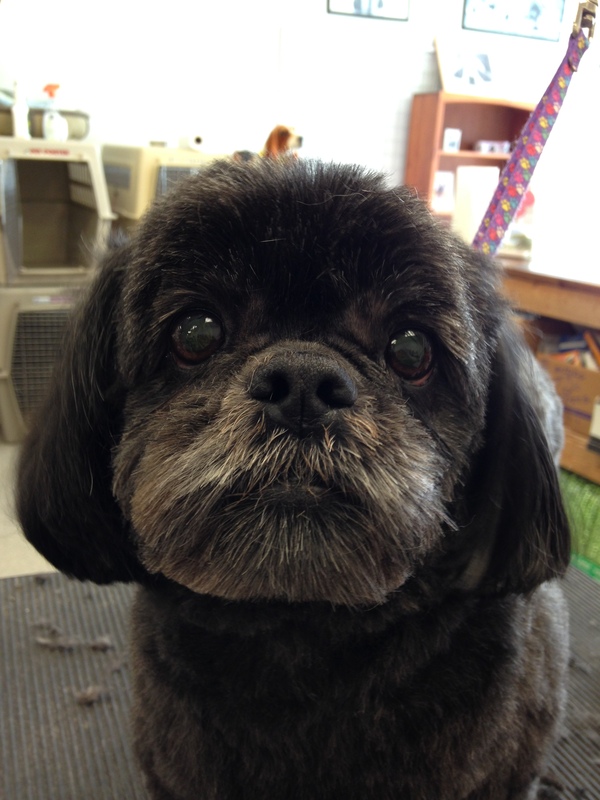 Whether you would like your pet styled to the breed standard, in a modified trim, in a “puppy cut, “teddy bear”, smoothie, or something unique that fits your pet’s personality and appearance, a professional groomer should have the knowledge, tools, and ability to fulfill your requests. The groomer’s equipment should be in good condition and repair. 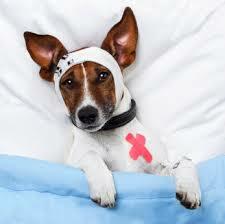 After all, the safety of your pet depends on the equipment functioning as it should. Ideally, groomers should have tables that raise and lower to accommodate both small and large dogs, some secure method of attaching the pet to the table, and an area for hand tools that can be reached without leaving the pet unattended. 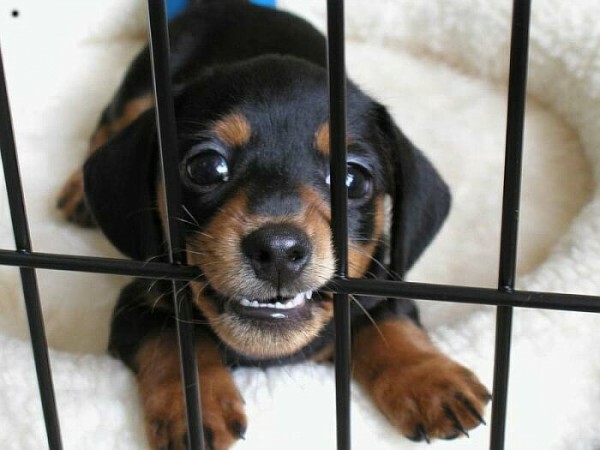 Individual pet crates or holding cages should be provided, and have secure latches to prevent unauthorized escapes! Bathing areas should also be designed with your pet’s safety in mind- there should be a safe way to get larger pets in and out of the bathing tub, a way to restrain pets while being bathed, and any electrical outlets in the bathing area should be GFCI equipped. Hand tools should be in good repair, and maintained regularly. Dryers are not only one of the most important parts of the grooming process, but also one of the biggest potential risks to any pet in the grooming salon. 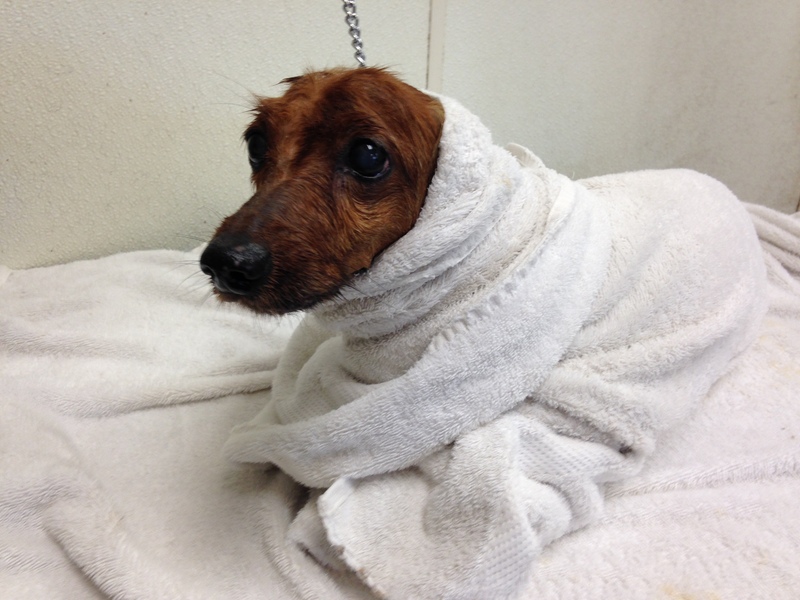 Many people have heard news stories of pets dying after being left too long under a dryer’s heat. Temperature management of the dryers, as well as any areas that your pet may spend time in is crucial to any pet’s safety and well being. Since pets do not have an efficient cooling system of their own, the groomer must make sure that they are managed so that they do not become overheated, especially older, overweight, or brachycephalic (short muzzled) breeds. Many shops use a combination of hand drying and some form of cage drying. There are high velocity forced air dryers that blow the moisture away from the pet’s skin, stand or cage dryers with a heating element, and high volume ambient temperature fans that can all be used as part of the drying process. The dryers that a groomer chooses for any particular pet will depend on the pet’s tolerance, health, type of hair, and desired style. When dryers with a heating element are used, the pet should always be supervised or there should be a way for the groomer to monitor the temperature, especially if a cage setup is used. 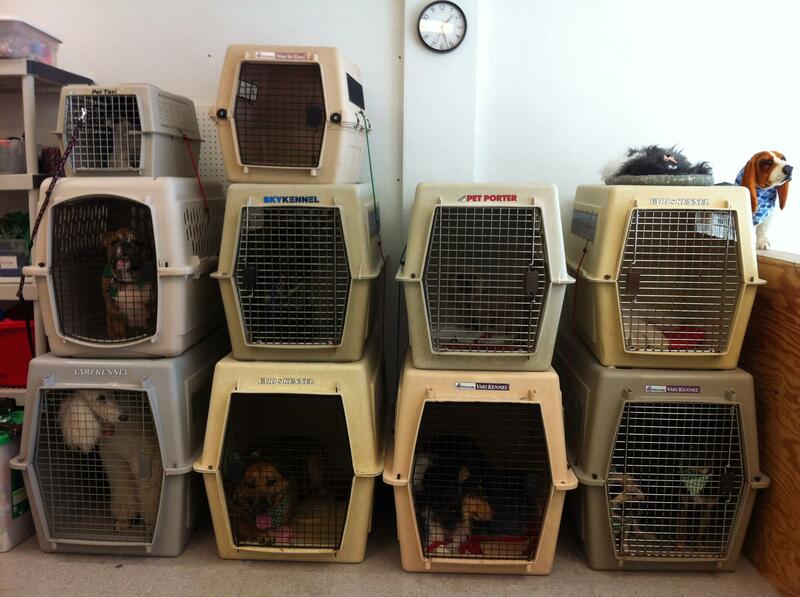 Just like your car on a hot day, enclosed crates can warm up fast and can quickly overheat your pet as well. Holding crates with plenty of ventilation and ambient temperature fans are by far the safest way to make sure a pet is fully dry. Groomers that are competent at handling pets and have an understanding of pet behavior will be able to groom client’s pets more safely, efficiently, and with less stress on everyone- definitely a win-win situation. 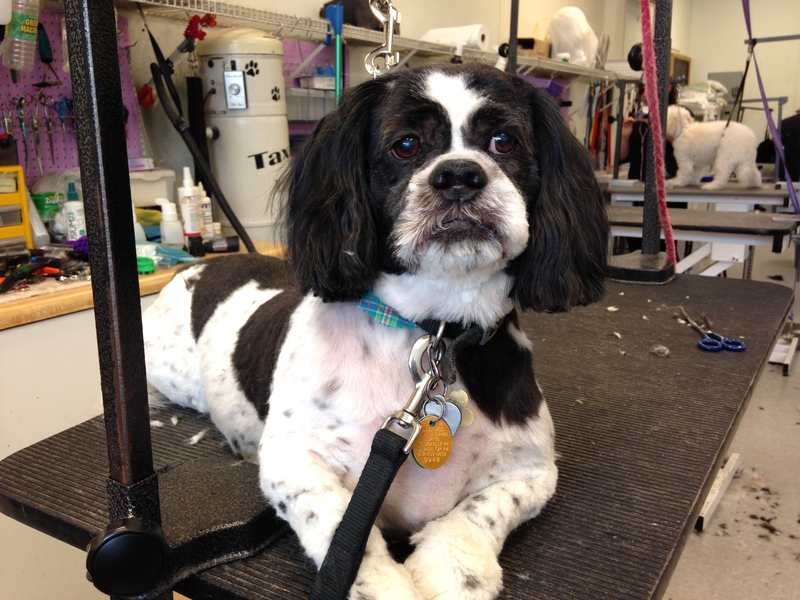 Many pets dislike portions of the grooming process and the groomer should be able to manage them safely, while continuing to be able to get the job done. Most groomers have different types of equipment such as muzzles, elizabethan collars, belly straps, specialized restraints and more to use if necessary. In addition, more experienced groomers will typically have lots of ways to handle challenging pets in their bag of tricks. Understanding the source of a pet’s behaviors allows the groomer to respond and handle the pet in a way that will ensure everyone’s safety as well as have the best possible result. Groomers also need to be able to judge when a pet cannot be groomed safely due to health or behavior and be able to refer pet owners to the appropriate professionals so that the pet can still get needed care. Once you look at the basics, here are some other ways that you can evaluate a groomer to see if they are the right choice for your pet. 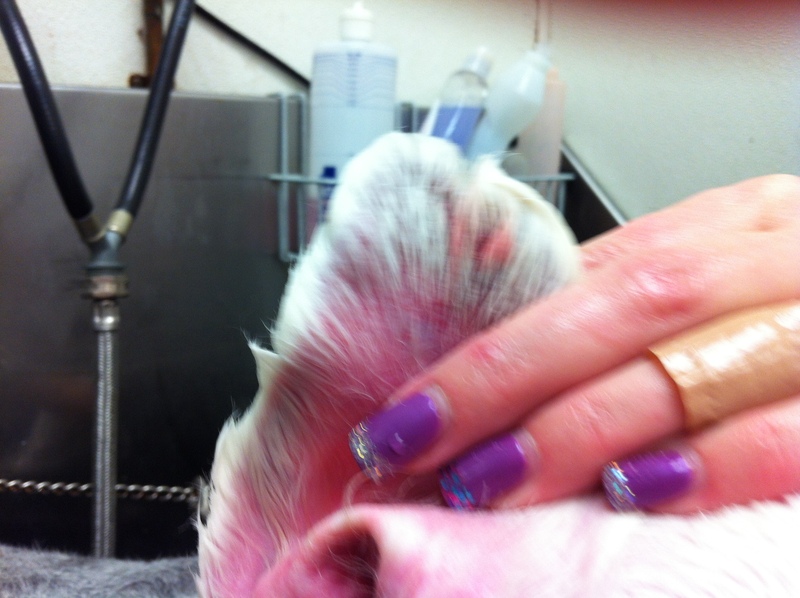 Currently there are NO regulated standards, certifications, or licensing for pet groomers. Some states or municipalities may have licensing requirements but they are usually simple business licenses, or a license that the premises meet their regulations, or are licensed/certified to handle pesticides or other chemicals, and not about the groomer’s training, knowledge, or experience. 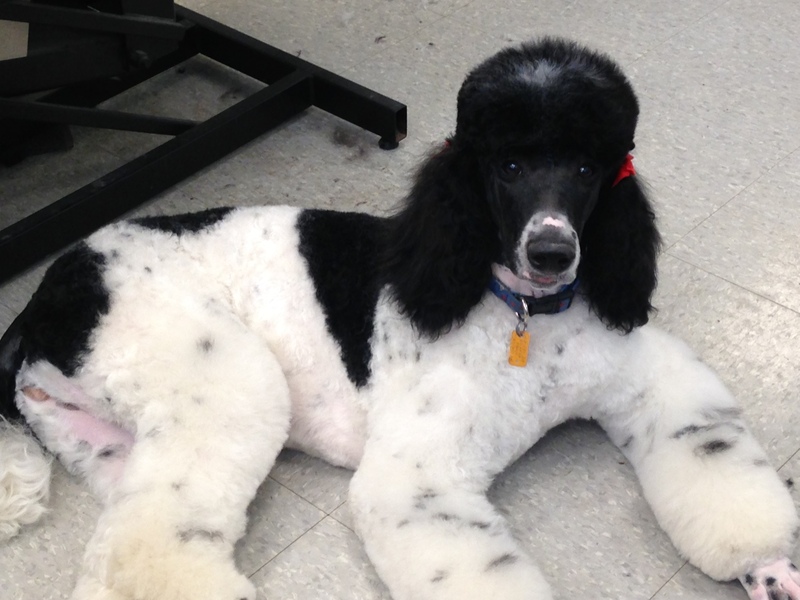 Of course any groomer should be aware of and in compliance with any local regulations, but if a groomer claims to be certified, they should have a certificate from one of three voluntary certifying organizations, NDGAA (National Dog Groomers Association of America), IPG (International Professional Groomers), or ISCC (International Society of Canine Cosmetologists). 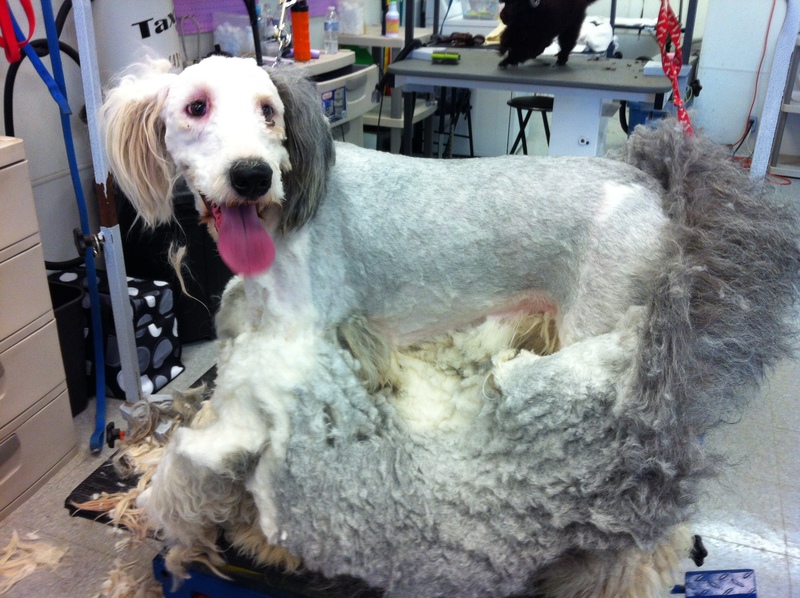 Each of these groups has a rigorous evaluation process requiring that groomers pass both written and practical exams demonstrating their mastery of both general and breed specific pet grooming, anatomy, safety, health, breed standards, products, equipment, and technique. Due to the geographical and financial challenges of completing the practical exams, many groomers choose not to pursue this certification, even though they may be fully qualified and would easily meet the standards. In the absence of a professional certification, here are some of the ways you can judge a groomer’s competency. Ask about training and experience- how did they learn? How long was their training program and what did it cover? How long have they been grooming? What type of pet experience and knowledge do they have apart from grooming? Do they have experience with your breed or type? Do they participate in continuing education? Go to seminars or trade shows? Subscribe to industry publications? Use online courses or tutorials? Network with other groomers and pet professionals? 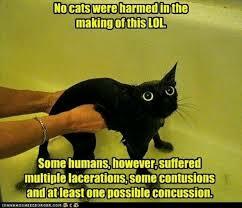 Involved in other pet-related activities? Is their equipment safe and up to date? 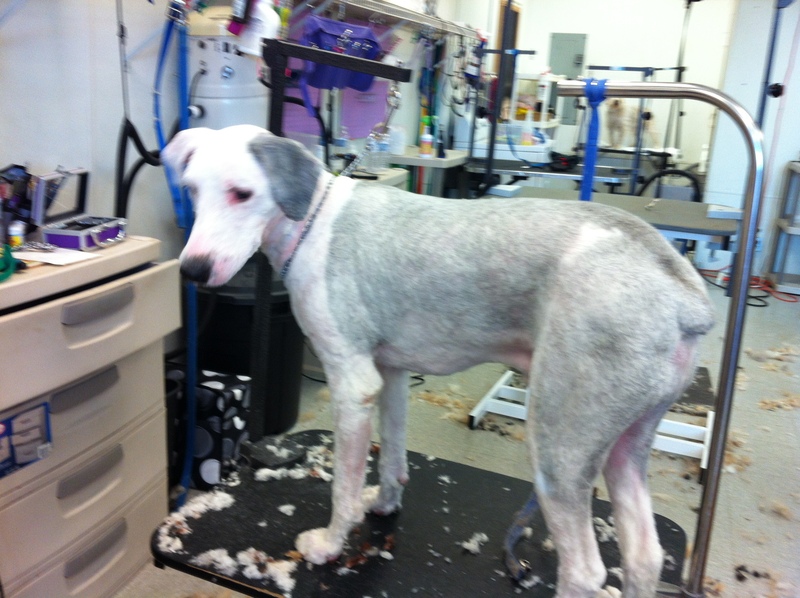 Do they utilize equipment and products that will make the grooming process easier and safer? Do they have policies in place about how pets are supervised, handled, or confined? How do they handle problems or injuries? 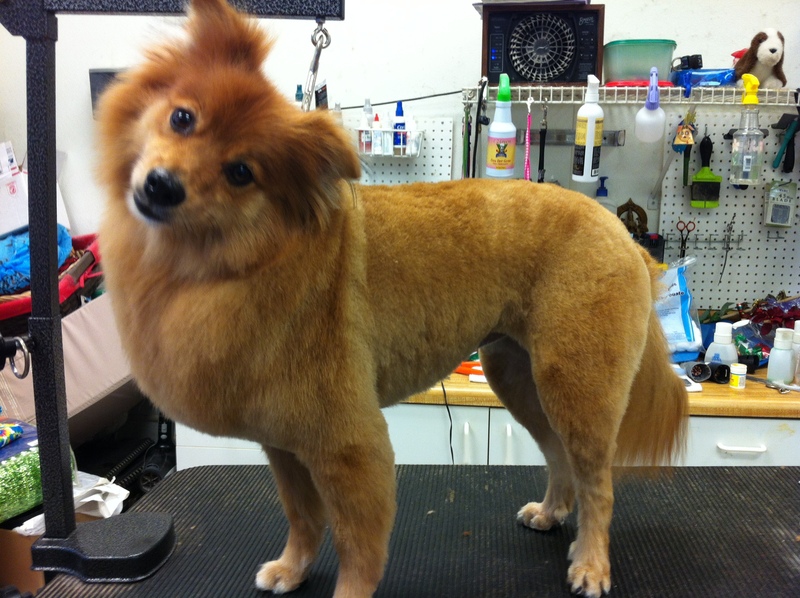 Once you feel comfortable that a groomer is knowledgeable and competent, then you can ask the next set of questions. These types of questions will be determined more by your specific type of pet and also your needs as a client. They might include questions like the ones below, and every grooming facility has their own policies and procedures. Once you ask the questions that apply in your situation, you will know if the groomer will be a good fit for you, your pet, and your life! Which days and times are they open? How do they schedule appointments? How long does the pet typically have to stay? What services are included and what would be an additional charge? Are they familiar with your breed or type of pet? 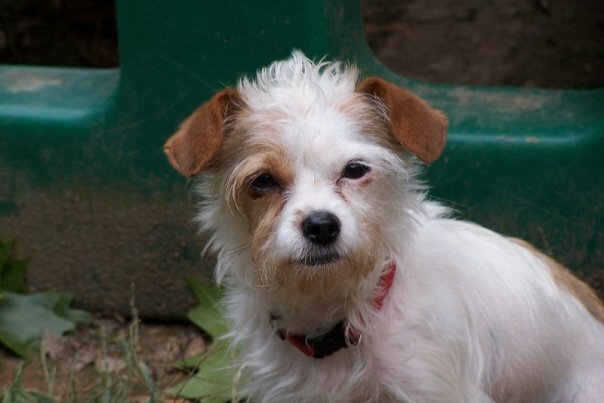 What options or types of services might be available for your particular breed or type of pet? Are there services or styles that they do not provide, or breeds they will not accept? Do they offer services in between full service grooming such as bath/touch up, or ala carte services like nail trimming? Do they work with pets with behavioral challenges? 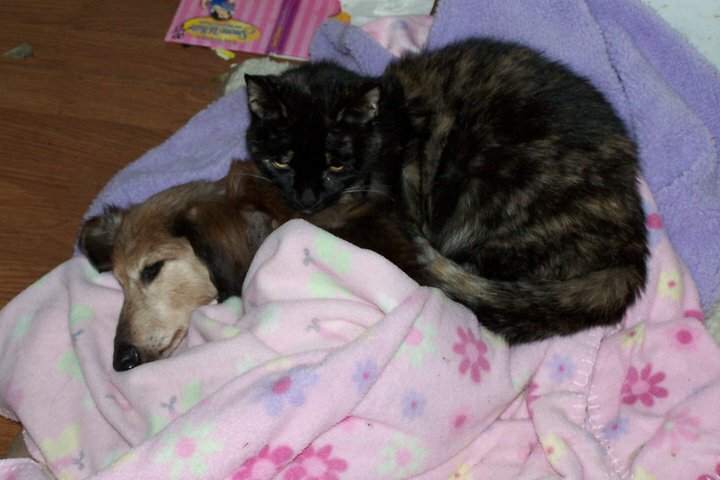 Geriatric pets? Other special circumstances? How do they handle fleas or other parasites? What is their policy if the pet’s behavior or condition means they are unable to complete the requested grooming? 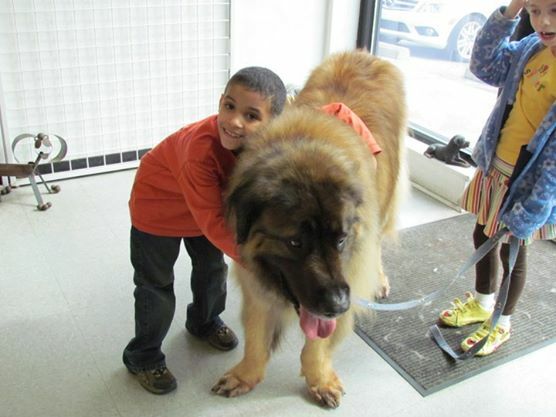 Once you have found a groomer you would like to try, and make an appointment there are just a few more things to know. An initial appointment may involve lots of questions. Not only does the groomer need your contact information and basic information about your pet, but they also need to know if your pet has any health or behavior issues that may impact the grooming. 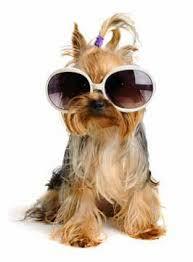 They may want to check the condition of your pet to make sure that they will be able to achieve your preferred style. You will need to discuss pick up arrangements and any special requests. Only then will they be able to take your pet and begin the transformation!